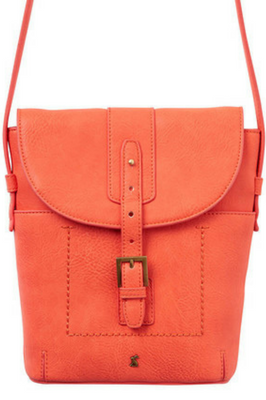 Radley & Co has a fun outlook on life and devotion to making beautiful things. 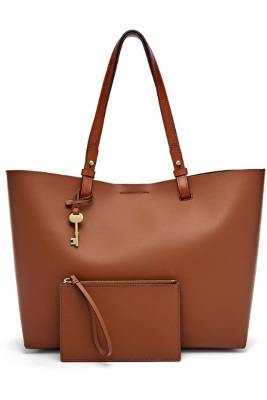 This has made Radley a market leader in handbag and accessory design. 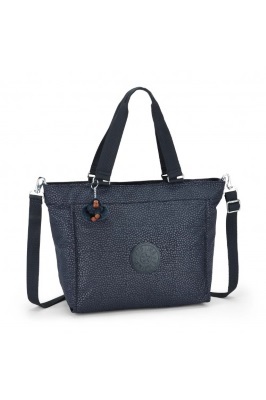 Based in London, Radley is a creative British company, with an adventurous heart and inspiring values. e design experiences that make people feel something. We promote beauty, we sustain the Italian spirit. With a British flavour merging with all the features of Made in Italy leather and workmanship, all Gianni Conti bags are of high-quality leather, especially the Icon bag, this long seller and definite must-have thanks to its vintage charm that has been acquired over time, for its resistance, longevity and prestigious design. Each Gianni Conti bag tells a story thanks to its fragrance, its particular aesthetics and its endurance that, over time, becomes a book on which its story is inscribed. A GiGi bag defines a shape. It neither invents it nor discovers it. It was always there but never looked so good. We are a new handbag company with a generation of experience in another trade, another form of art. But our experience and vision are consistent as is our commitment to quality. The origin of our thread is our foundation and remains with us to this day. Individually designed and crafted bags for every occasion. Nova Leathers offers. 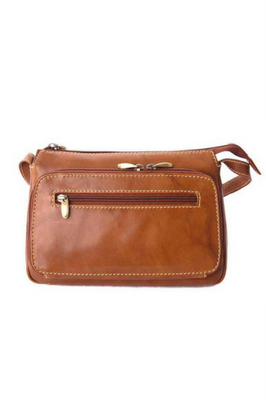 Classic, quality leather handbags. Nova Leathers of Bristol have been established for many years. Nova Leathers represent extreme value for such high quality made leather products. 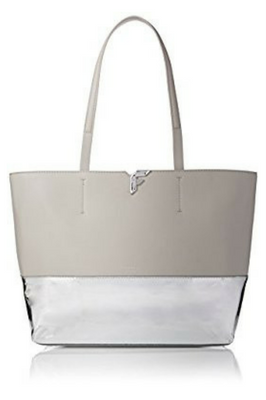 Shop a wide selection of David Jones' handbags, from shoulder bags and wallets to business cases. David Jones has something for every occasion. 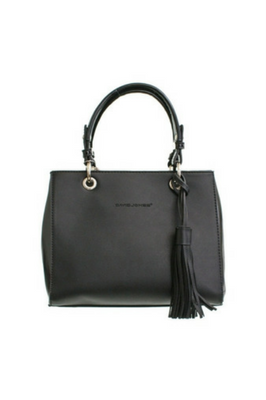 Enjoy chic style while carrying all you need with a stylish tote or for the professional woman who won’t sacrifice style. The best design, the best quality, the best price. 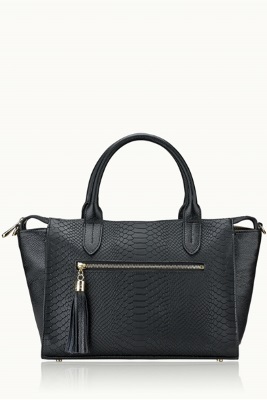 At Fiorelli we don’t believe a beautiful handbag has to cost hundreds of pounds – even if it looks as though it does. We started Fiorelli with one goal in mind, to produce the most beautiful and affordable handbags money can buy. And we’ve stuck to it. A contemporary British Lifestyle Brand. Discover new styles crafted from leather that will only get better with age, traditional tweed for a heritage look, printed canvas and colourful faux leather that will add brightness to any ensemble. A sense of fun and plenty of colour goes into the creation of every highly-practical Kipling bag. From cross-body to suitcase, there’s a shape and size to fit your needs, with each one created to be the perfect mix of function and fashion.